Have you been by the shop lately?! I’ve been an updating fool the past couple of days and I’ve got new products for you check out and well as a favorite from last year, hoop ornaments! There’s also a whole new section for you to check out for some fun graphic design gifts and more. I think these are one of my favorite items in my shop and I only get to make them during this time of year! It makes my heart so happy to know I’m creating a one of a kind ornament that will hang on your tree for years to come. 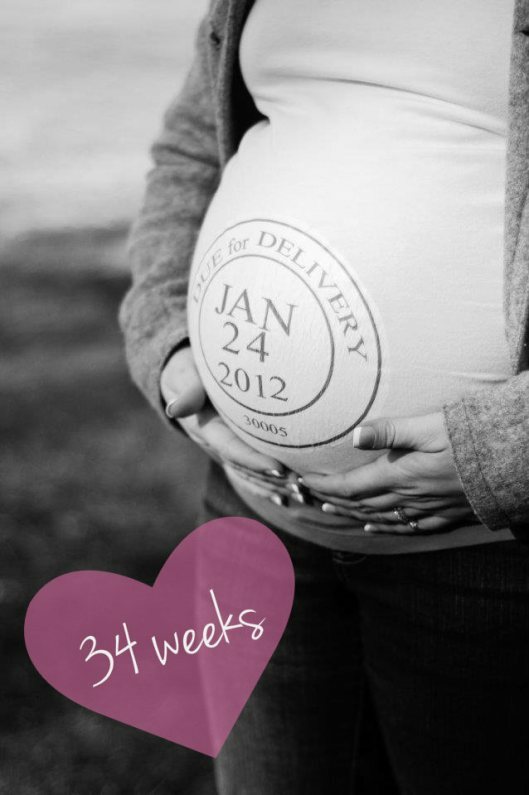 I also love that this year I got to create one for a returning customer who family is expanding! She’s the pregnant snow lady in the picture above. 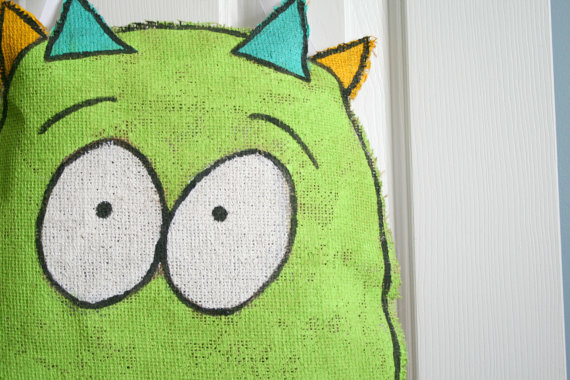 These make for a unique shower gift or a part of your sweet little one’s going home outfit. They are hand embroidered on a newborn “Child of Mine” onesie. And look at sweet little RC being my model! I can’t believe he’s already so much bigger! I’ll also have custom name onesies coming soon. Super simple and affordable birth announcements are now available. All you have to do is purchase, send me your pics and stats and I’ll have that annoucement ready for you to print in 1-2 business days. So quick and easy and there will be more designs to come. Also, you may recognize that fabulous family in the examples…just sayin. One of the things that I’ve been doing for awhile but never added to the shop is logo design. I love doing hand drawn logos as well as digital font designs. Simply message me and we’ll work together to create a one of a kind look for your shop, blog, or brand! This is my latest obsession! I’ve done a couple of these and love the uniqueness of each house I do. These make for a great housewarming gift or a fun way to remember your very first home. Who doesn’t love a good disney princess movie?! We grew up with them and now our little ones are too. Well, maybe not MY little ones. Mr. G is way too into Ninja Turtles to know who the different princesses are. But all of his friends from school and his best gal pal, Sophie, are all about princesses. That’s why I came up with a fun, princess inspired line of initial and name hoops. Any letter, any princess and more examples coming soon! 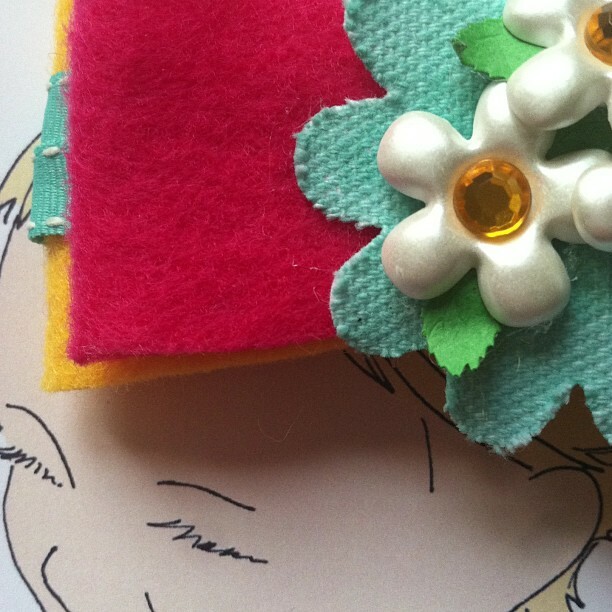 No just for being a fabulous reader of mine, Im offering 15% off until November 15th! Use the code GAVRO15 at checkout to get your discount. And did you know that you can shop from right here on the blog? Yup! 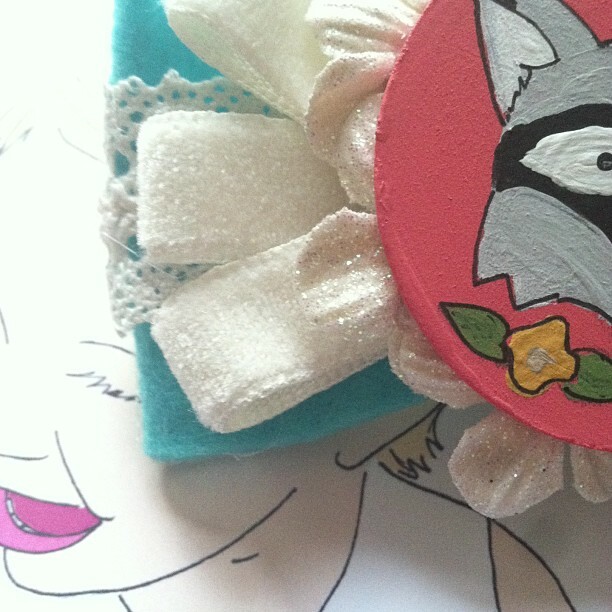 You can click the shop tab at the top of my site or, you know…right HERE! So the other day, I got an email from a good friend saying that she tried to tag my shop on Instagram and the tag didn’t go anywhere. Then it dawned on me that I never shared the big change I made to my shop! The big change? No more bows! I moved to strictly hoop art and I’ve been loving the change. I’ve found so much inspiration in creating new designs and I find myself less stressed now. Also, along with the change in product came a change in name, Hoopsy Daisy. I’m also working on a new limited edition series called “Verses on Vintage”. You may have seen an image or two in my Instagram feed! Want to see when new designs head to the shop? You can follow my shop’s Instagram, @shophoopsydaisy, or follow along on Facebook! I’ve seen great success with the change so far and want to thank everyone for their support! 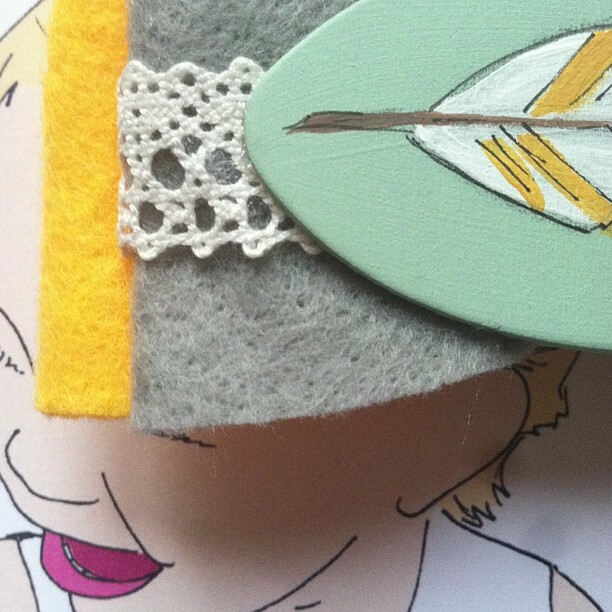 I decided to share my latest venture with my Etsy shop because I’m ridiculously excited about it! But I also need YOUR help! I’ve branched out into the world of handmade bows. All are handmade and hand painted. I’ve been sharing sneak peeks on my shop’s Instagram, but I’ve decided to wait until I reach 100 followers so that I know there’s a little bit of interest. These bows are strictly available on Instagram so you have to follow along to be in the loop!! This will all be done through PayPal and all bows will be $12 shipped. So hop on over and share to spread to love! THANKS!! So about three weeks ago, on a whim, I ripped the bandaid off and opened my shop. I just did it. I’d been planning and prepping with the goal of July to be my grand opening and then it just kinda happened. So I thought, since I didn’t do it three weeks ago, I’d tell you a little more about my latest venture! 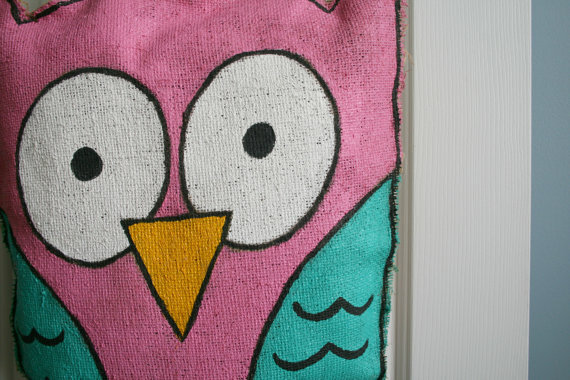 Knock Knock Shoppe offers whimsical door and/or wall hangings for birthdays, showers, or any special occasion. They are fully customizable! Don’t see what you’re looking for? Message me through Etsy and let me know what you want. Any size, shape, or message can be done. One of these would also make a great gift for newlyweds! Personalize with a wedding date, monogram, or family name. Looking for something special to let your guests know where the party’s at? 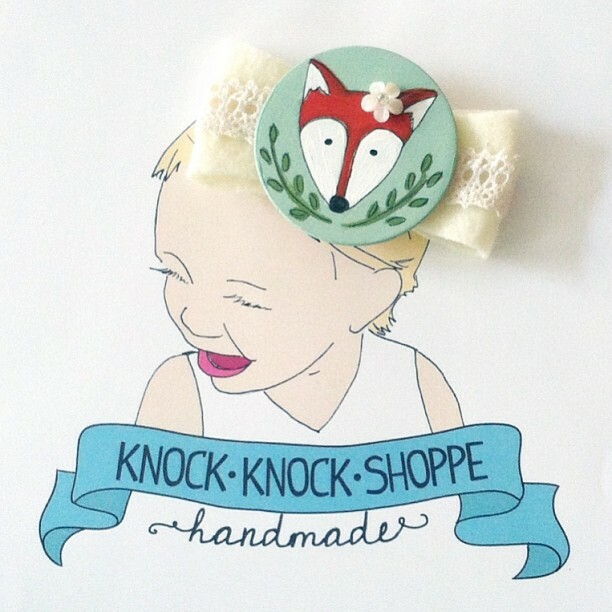 Broadcast it loudly, proudly, and whimsically with your very own creation from Knock Knock Shoppe! 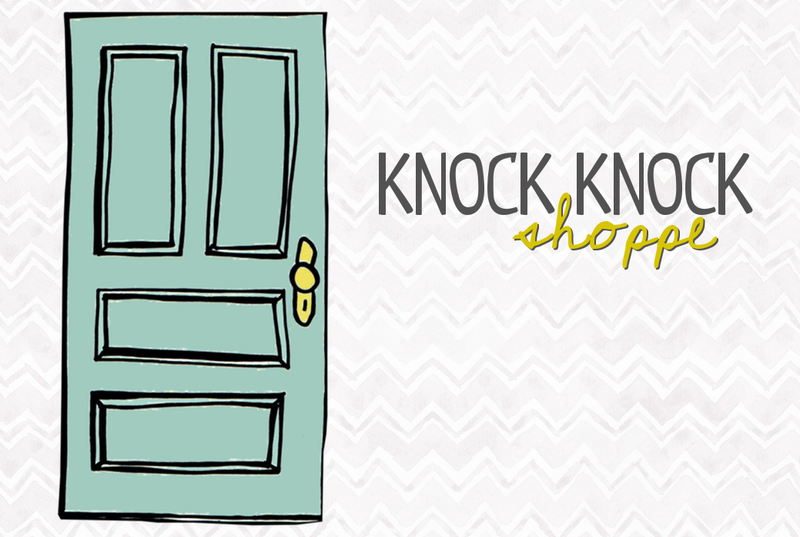 You can find Knock Knock Shoppe on Facebook too! A while ago, I announced that I would be opening a new Etsy shop. I mean like waaaaaay long ago! Well, sadly, that never actually happened. I felt that what I was going to be doing was already done. There were plenty of shops out there that already did what I was going to do. I didn’t feel confident that I was bringing something new or spectacular to the table. So I stopped. If something came to me, then maybe I’d open a shop again but it wasn’t really on my to do list. Then, when helping a friend with her daughter’s party, it came. The project I did for her turned out so cute I started thinking Etsy again. 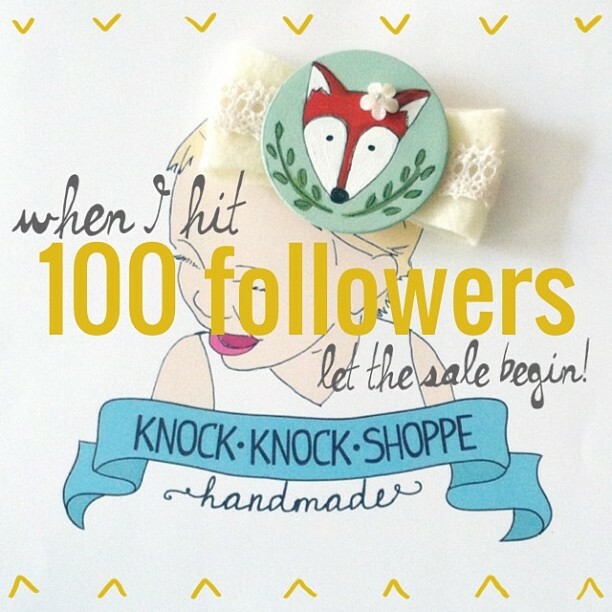 I got some input from her, hubby, and so on and the Knock Knock Shoppe was born! I won’t be open for probably a few more weeks but I’m very excited. I feel like this is different. I’m sure I’m not the only one but I don’t feel like I’ll be one of millions. 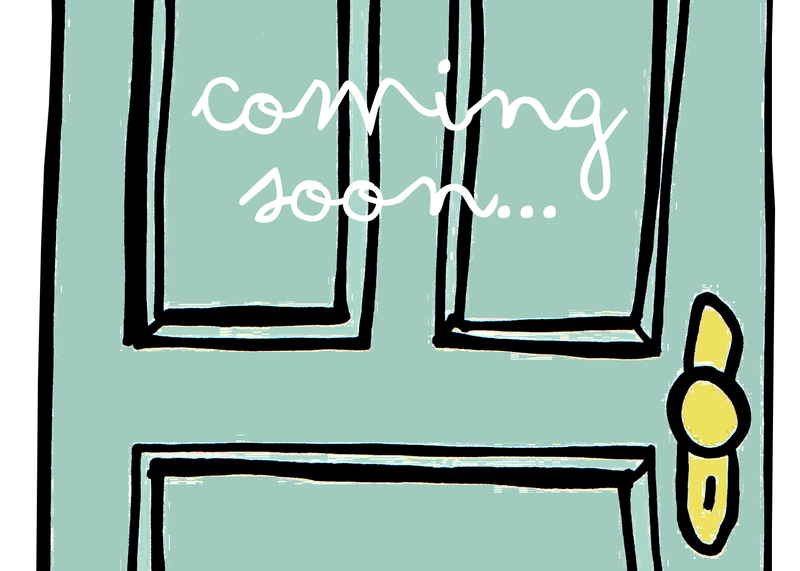 So look out for more on my new shop!! As stated above, this is my current status. There are so many projects I want to do I don’t know where to start. I’m trying to finish up details for my shop, kg STUDIO. So many ideas are going through my head I can’t find a notebook fast enough to write them down! Then I got to thinking, why not blog about that exact thing!? Now that I’m sitting here, writing about being blocked, I think I may be slowly unclogging my brain! I think I’m rambling now…. I guess today will be a day of a couple questions I have for YOU and some sharing of what I’ve been up to, bloggingly speaking. I’m thinking about starting a link up for my “Saw It, PINNED It, Tried It” Friday post. What do you think of link ups? If you currently offer ad space, when and why did you start? What do you think about sponsor ads? Yea, Nay, or indifferent? Last, but not least, I want to host a swap! 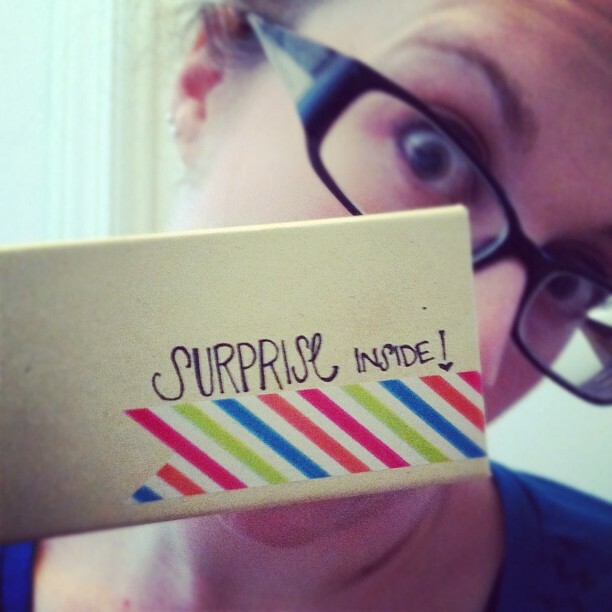 I LOVE blogger swaps how about you? Be on the look out, I’m planning as I type! Now on to the sharing! Bouncing off my last question, I’ve joined a few swaps recently! The Jewelry Swap (hosted by The Life of a Not So Ordinary Wife) is underway! I’ve sent mine off and I’m awaiting my package. I joined 2 Polish Swaps…one from lala lists and Lipgloss and Crayons that I just got my swap partner for & one from….well, I hate to say it but I TOTALLY forgot who I signed up with. Mommy Brain strikes again! If you know who it might be…LET ME KNOW! Otherwise I won’t remember until I get my swap email. 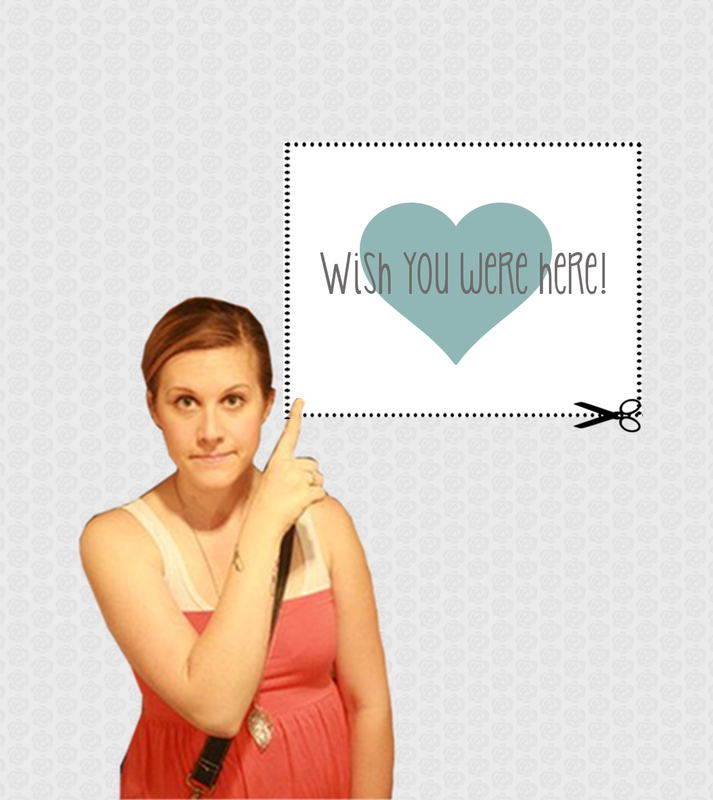 And today I joined the Postcard Swap hosted by Hayley’s World and Pink, Pearls, and Polka Dots. It was just posted today so head over to sign up now through the 27th. Finishing up my designs for the shop…and here’s the logo I FINALLY finished! Well I think that’s enough for now. I would LOVE LOVE LOVE for you to leave me ANY feed back on my questions or anything you feel like!